+ 44 (0) 1446 - 710113 | About us | © Copyright of WelshModels 2013. 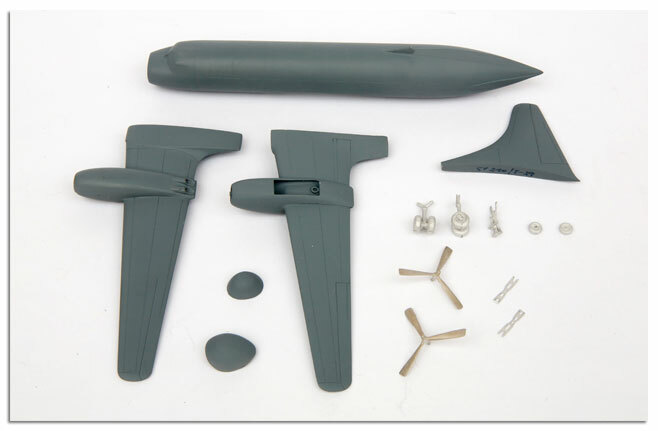 MT40R - Full resin kit with metal undercarriage of the Convair VT-29D 'Happy Hooligans' of the USAF. Shown also are the Patterns for the kit. Decals by Ray at 2-6 decals..